Finger Lakes Distilling has been in operation since 2009. They are located in Burdett (17 miles west of the inn) on the east side of Seneca Lake and are open daily 11-5. Like many small businesses in the Finger Lakes region, Finger Lakes Distilling, led by founder and owner Brian McKenzie, takes pride in being a part of our community by sourcing locally. They are a Farm Distillery, which means they source at least 75 percent of their ingredients from New York. Using local grain gives the distillery ultimate control over the entire production process with no guesses to the quality. While the distillery use local ingredients McKenzie and his team have their eyes set for wider recognition. They have been looking to the past with the development of Empire Rye whiskey in collaboration with 5 other New York distilleries, as well as their new Bottled-in-Bond Wheated Bourbon. Empire Rye is a new style of whiskey created by Finger Lakes Distilling and five other New York distilleries with the idea to hark back to New York’s pre-Prohibition rye whiskey-making legacy but bring it to present day. Why should Kentucky get all the credit? It is a way to give New York State a unique take on whiskey. 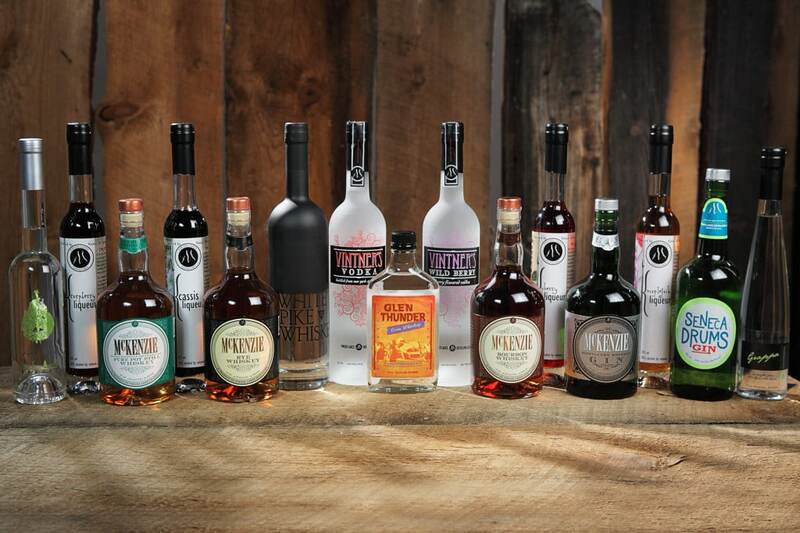 Their goal is to make New York rye whiskey commonplace and a formidable competitor around the globe. The Bottled-in-Bond bourbon is an achievement and a way to demonstrate their skills due to the requirements set for a spirit to be bonded. It must be the product of one distillation season by one distiller at a single distillery. It must be aged for a minimum of four years and bottled at 100 proof (or 50% alcohol by volume). 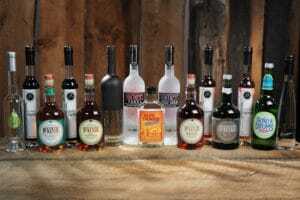 In addition to whiskey, Finger Lakes Distilling produces gin, vodka, brandy and grappa, and liqueurs. 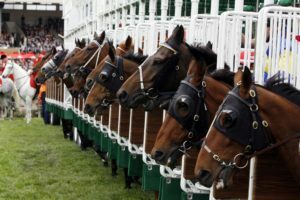 The distillery hosts an annual Kentucky Derby party to join in on the racing fun from afar with a viewing party, live music, cocktails and BBQ. They also offer a great experience perfect for a group of friends or family to create your own gin! Called the OriGINal Gin Workshop. Bring a group of 1-14 people to the distillery where you create your own blend of gin, distill it, and receive 40 bottles (375 mL). 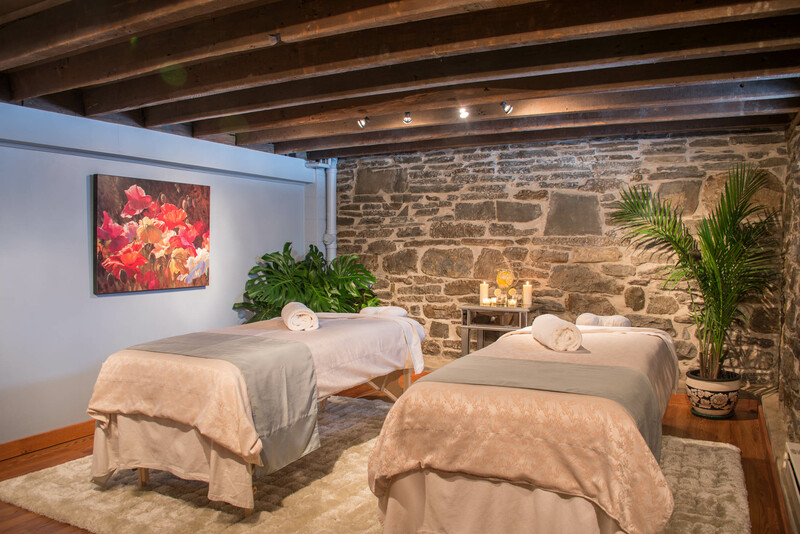 A unique Finger Lakes Experience.